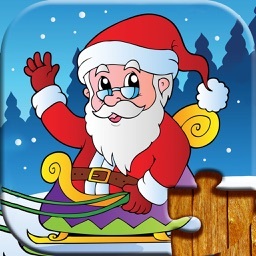 Christmas Games with Santa Claus for Boys & Girls has 27 holiday jigsaw puzzles with large pieces for your little ones. 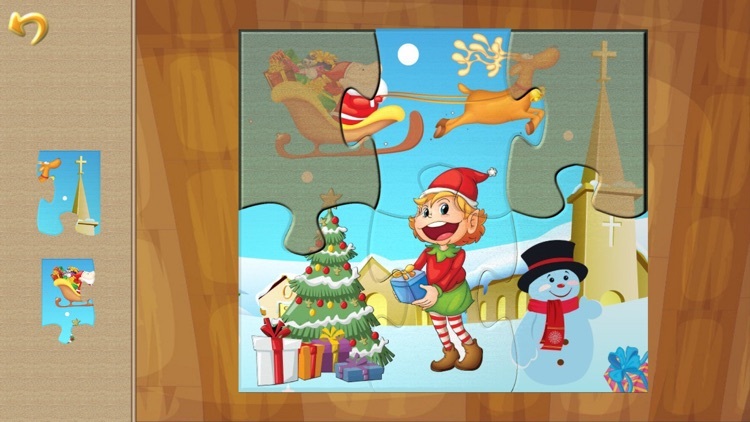 Pictures have fun characters like elves, penguins, and reindeer and the difficulty can be adjusted for more or less pieces. 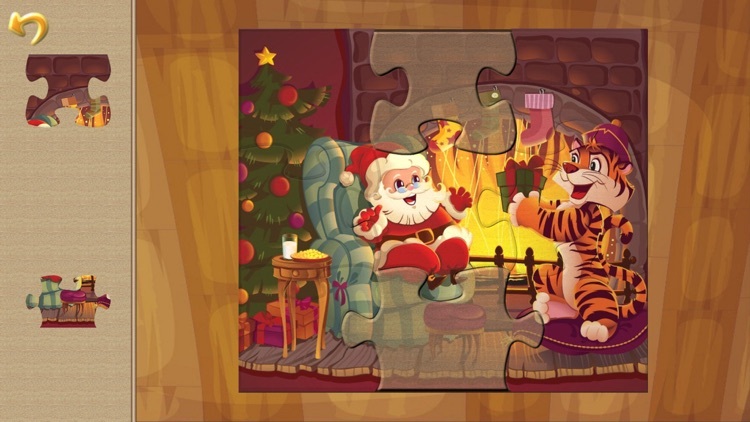 Christmas is coming and your kids will just love to play these new lovely puzzles. 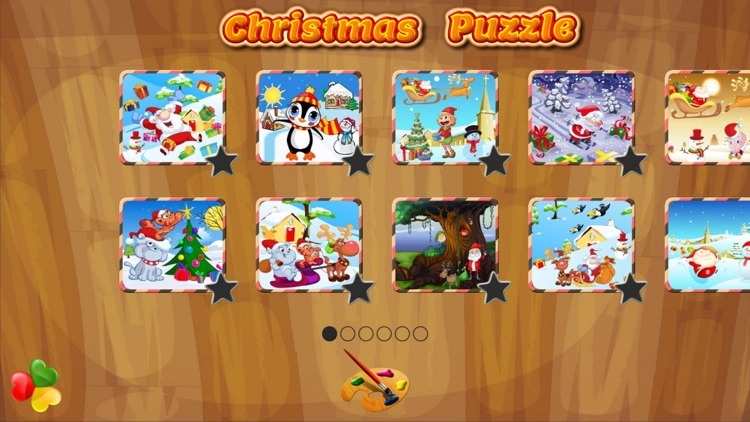 Each puzzle offers a new experience with vivid characters and wonderfully drawn backgrounds. HD Graphics, suitable for new HD devices. 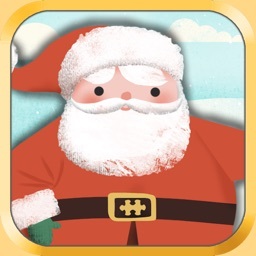 Positive and pleasant feedback for the kid for each part and when puzzle is complete. Set Difficulty levels from 2 pieces up to 30 pieces per puzzle. 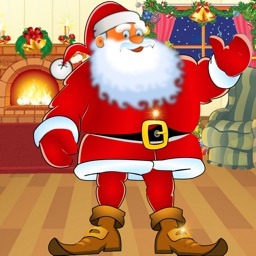 * Positive feedback for each action your kid makes - sounds and effects. * Fun and engaging pieces, either complete shape pieces or traditional looking puzzle pieces. * Lovable characters - lovely santa, elf, penguin, snowman, raindeer. * Set your kid's difficulty level. 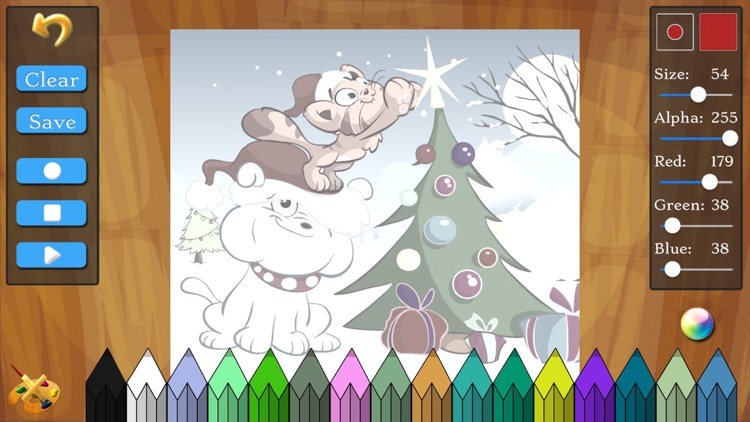 Christmas Puzzle Does Not contain ads. 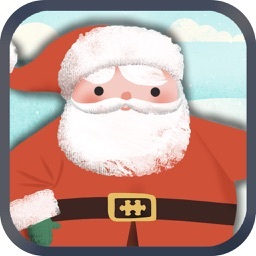 Christmas Puzzle contains a single In App Purchase to unlock all puzzles. 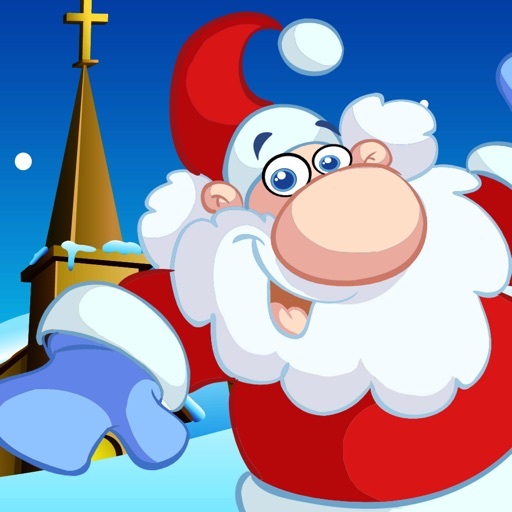 The first 3 puzzles are open for free. 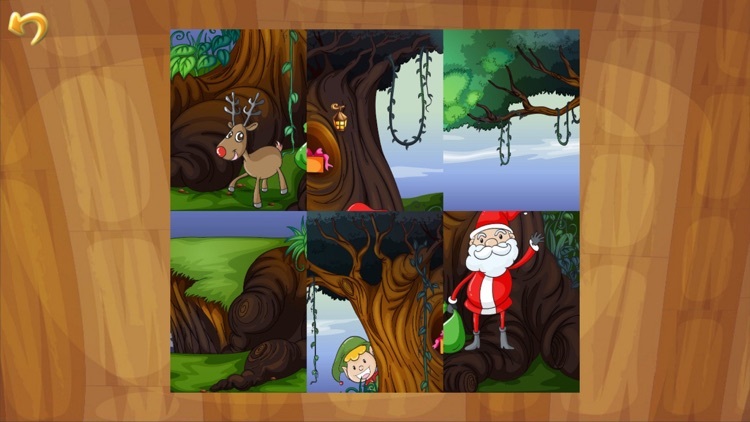 If your kids likes this game and you would like to purchase the rest of the puzzles, you can unlock the rest of the puzzles from one of the game locked puzzles.